This tea come from Lingtou village from small family production. This batch was made as noncommercial tea made for the family themself drink. Only 5kg in total from one specific garden, and we just got part of the tea. . 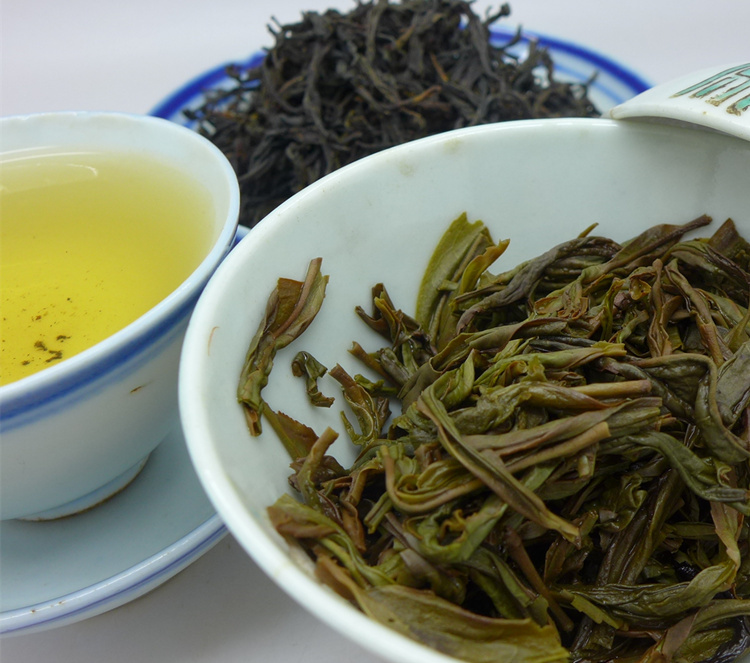 Very good weather during the tea harvest give great quality and strong taste. 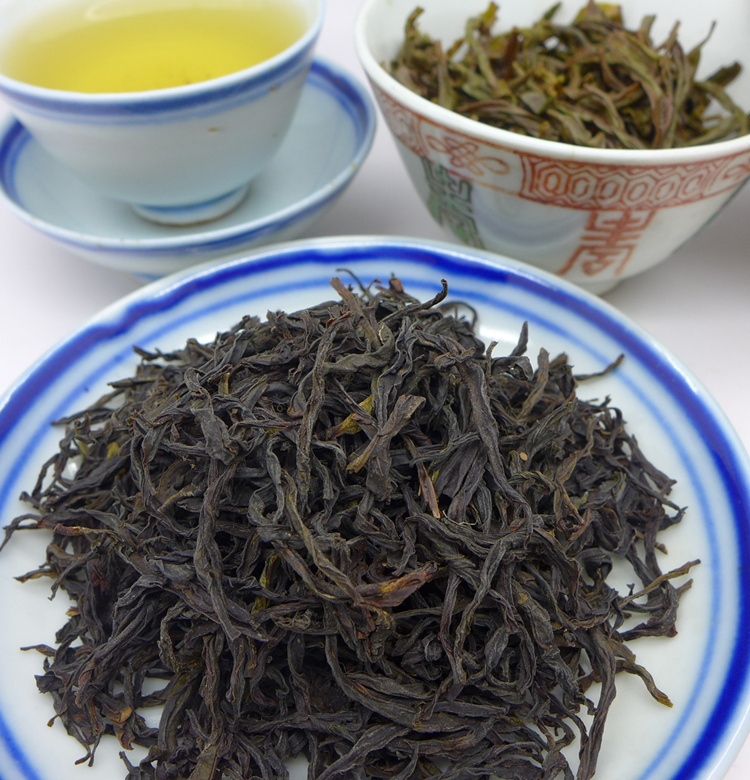 This tea is also calling milan xiang for the honey fragrant, but come from unique Bai Ye varietal of tea trees. The smell of this tea is great with honey and floral notes. Full and fruity in mouth and reminiscent of wild flowers with a slight honey-sweetness. 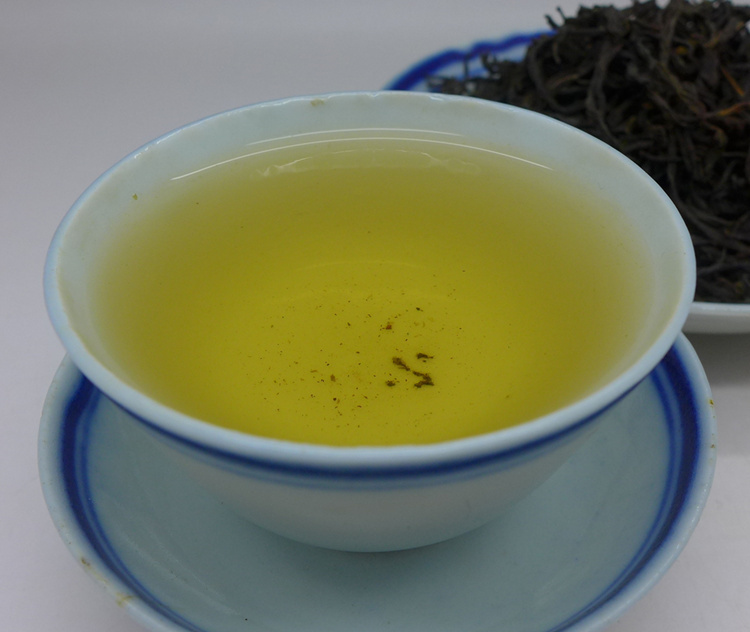 Great oolong tea for gong fu tea ceremony, give many stable infusions. This tea was charcoal roasted in late April, 16 hours low temperatur roasting.! Origin: Lingtou, Chaozhou, Guangdong prov.